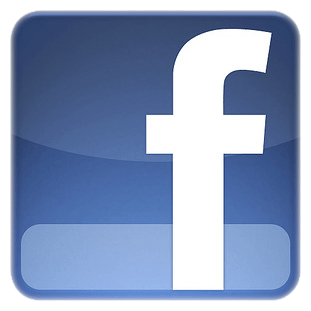 Find out the latest news on what's happening at the club on our Facebook Page! We race 17.5T 'Blinky' Touring Cars, 13.5T 'Bppsted' Touring Cars, 1:10 I.C. (Nitro), and 1:5 scale RC Bikes. 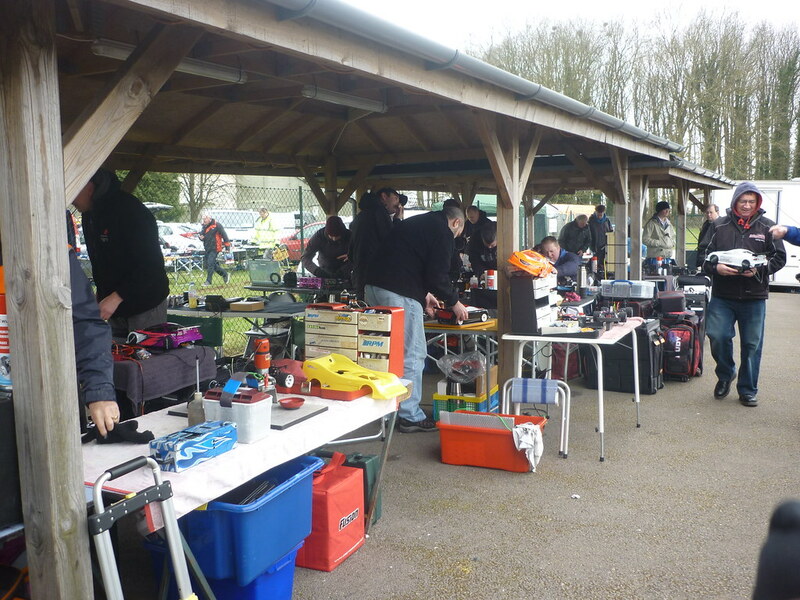 Click to find out more about what we race here at Cotswold Model Car Club. 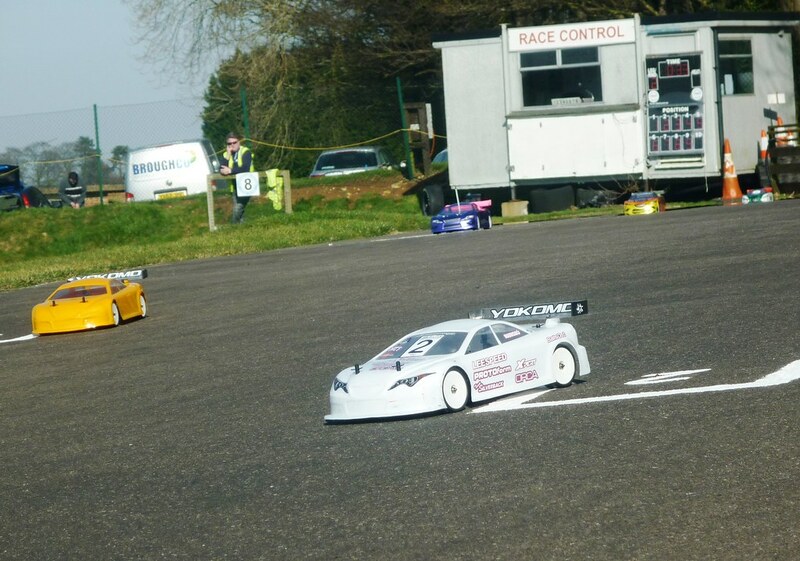 We race at our purpose-built racetrack at Cotswold Airport near Cirencester, in Gloucestershire. Click on the link below to find directions to the track and more details. We race from late March right through to early October every year. We run a large number of club meetings, as well as regional and national level meetings. Click below to find out more. 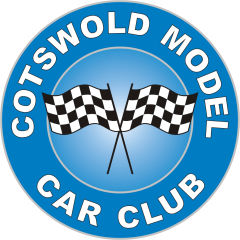 The aim of Cotswold Model Car Club is to promote the construction, driving & racing of 1/10 scale radio control model cars. Please use the links at the top of the website to find out what you need to know about the Club – where we race, when we’re racing, and what we’re racing. 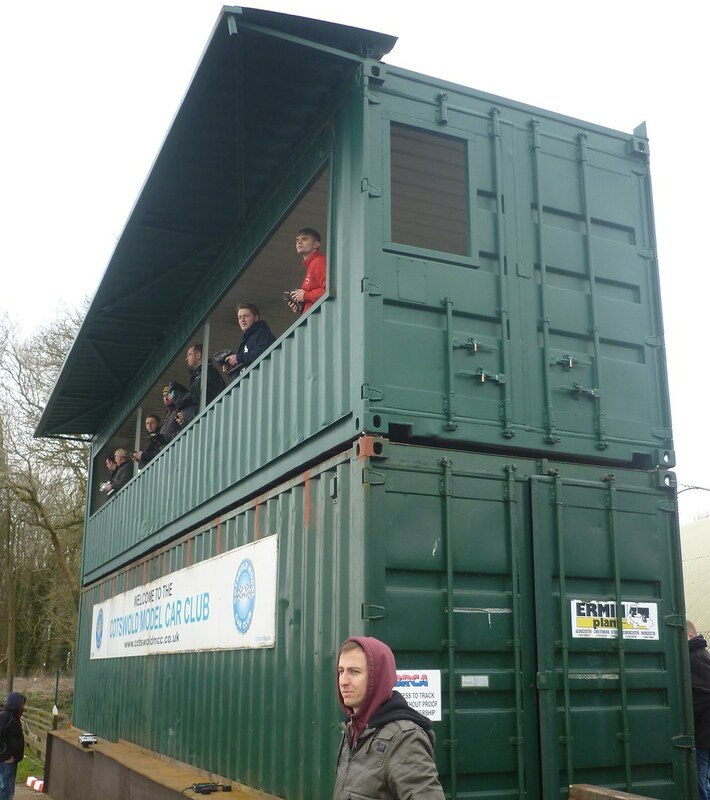 There are also links to videos and pictures taken of events at the Cotswold track. 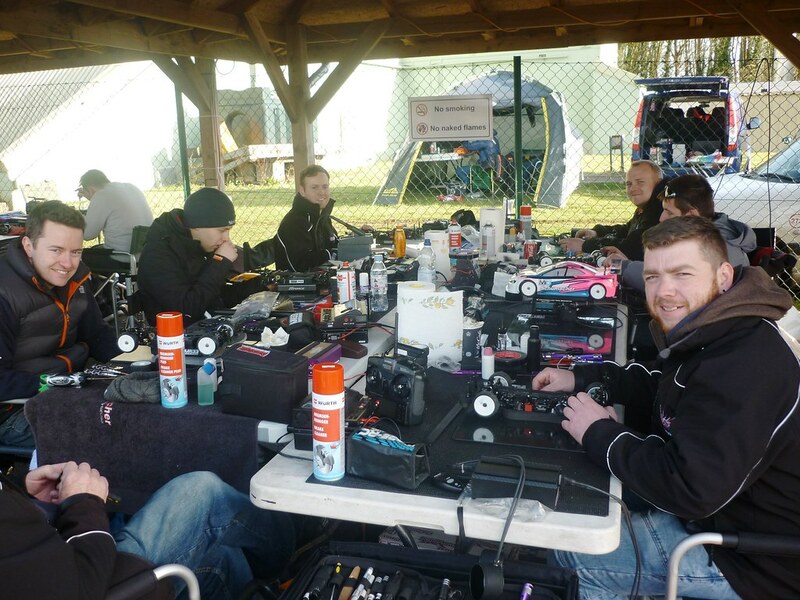 The Club runs to the BRCA (British Radio Car Association) rules and for insurance purposes all members must join the BRCA before they are allowed to race. We encourage everyone to race, and our club has a diverse age (and skill!) range. Depending on entries, there are often two or three groups for each class which allows everyone to race with others of similar ability in the finals. 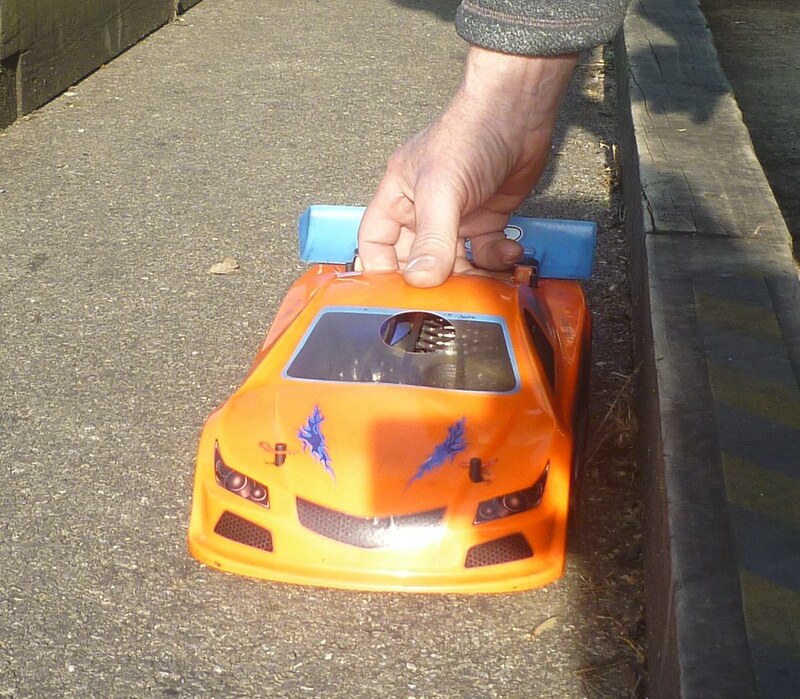 To find out more about the sport of model car racing, visit the British Radio Car Association website.